Have a Dream to Fly? It's About to Come True! 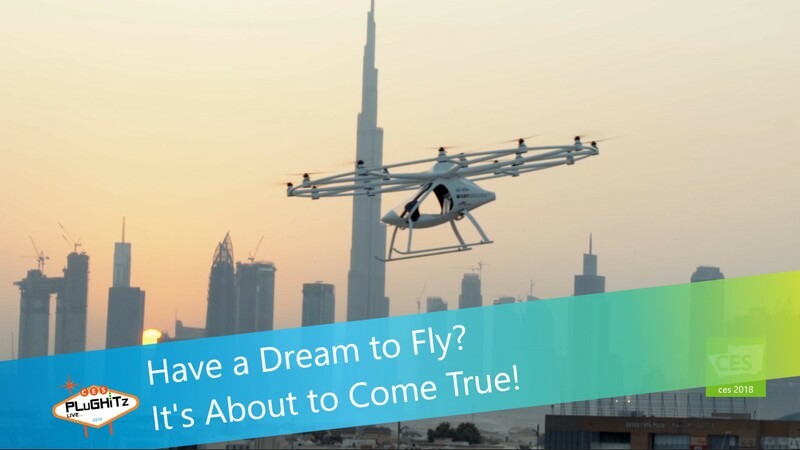 Volocopter's ultimate goal is to have between 50 to 100 copters flying the airways in any city or urban environment in the world within 2 to 3 years. This is one that we are definitely going to keep an eye on for future developments and updates.